ALFA is a great supplier selling different goods such as computer equipment. We know of 9 rare user guides related to this brand . 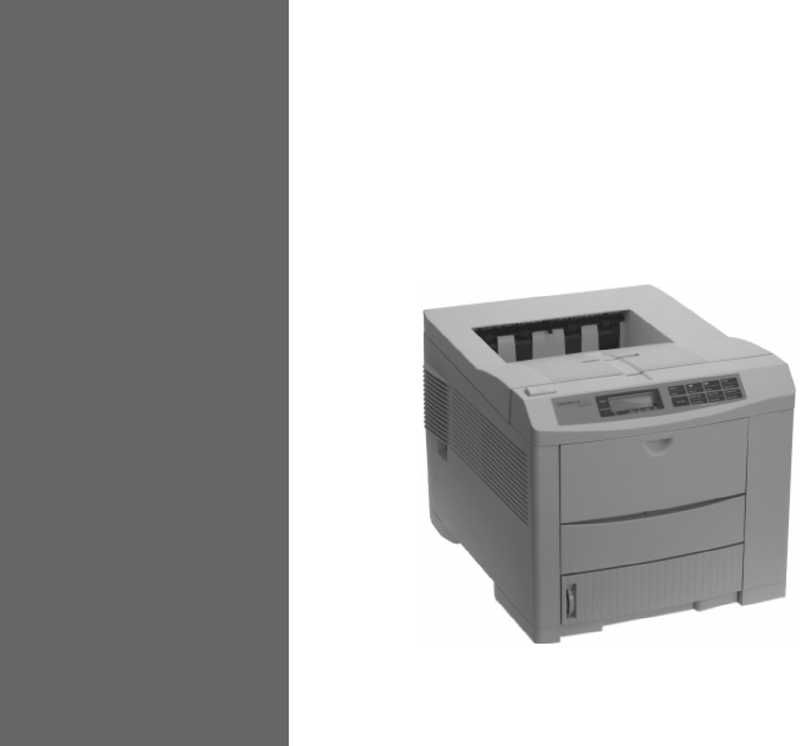 Now you're reading a user guide for ALFA All in One Printer 20DX.